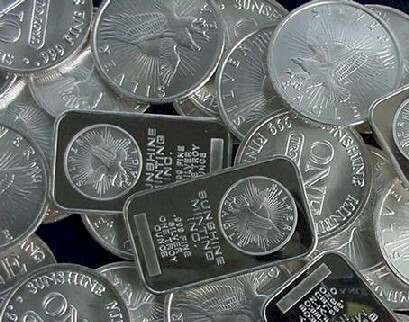 Silver prices retreated during noon trade in the domestic market on Friday as traders cut bullish bets in the precious metal as robust US economic data bolstered the case for near-term interest rate tightening by the US Federal Reserve, dimming the lure for the bullion as a store of value. The number of Americans seeking unemployment benefit claims fell to the lowest level in four decades last week while a leading index signaled a pickup in the world’s biggest economy. US jobless claims fell 26,000 to 255,000 in the week ended July 18, 2015. The US leading index climbed 0.6 per cent in June from May when it climbed 0.8 per cent. 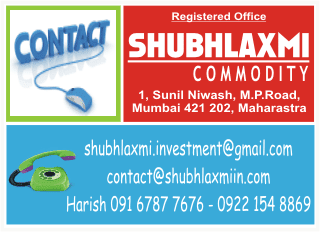 At the MCX, Silver futures for September 2015 contract is trading at Rs 33,733 per 1 kg, down by 0.50 per cent after opening at Rs 33,836, against the previous closing price of Rs 33,904. It touched the intra-day low of Rs 33,706. (At 12:35 PM).